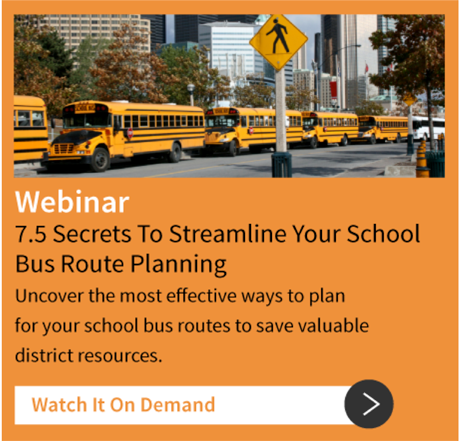 When adopting new technology in your school bus transportation processes, there's always the promise that it will help simplify your administrative life and streamline operations. In many cases, this is true. However, problems can arise when a district adopts too much new technology, too quickly. When a desire for new solutions becomes too prominent, the technology can simply become a new kind of complexity - creating as many problems as it solves. How does a district prevent this? How do they pick solutions which will be more useful than distracting? Here are a few ideas. 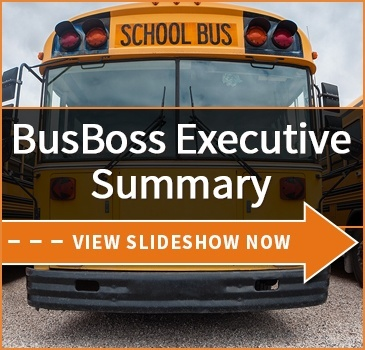 There are technological solutions for just about any problem a school bus transportation system might have - but which are the most pressing problems for your district? When listening to tech pitches, or attending trade shows, prioritize your problems and use that to guide your purchases. Is there a single piece of software or hardware which can solve several problems at once? These are often going to be the best purchases. For example, bus routing and tracking software can optimize routes and keep track of buses in live action. Or, video cameras onboard can solve a variety of disciplinary issues, monitor bus drivers, and provide useful footage in case conflict arises between drivers, students, or parents. The more a technology solution can do at once, the more useful it's likely to be in the long run. This is one of the biggest issues with the current boom in school bus technology: all too often, competing solutions can't "talk" to each other, or may even have competing needs. For example: bus tracking systems, onboard Wi-Fi, and video surveillance might all need cellular connections. If the solutions you pick can't all piggyback on the same connection, then suddenly you're looking at a hugely expensive and complicated process of trying to set everything up via multiple cellular plans. The better vendors work with other vendors to make multiple products work together, and those will be better purchases for your district. Telematics - collecting live data on day-to-day performance - can be a huge boon to transportation directors trying to optimize elements of their bus system. 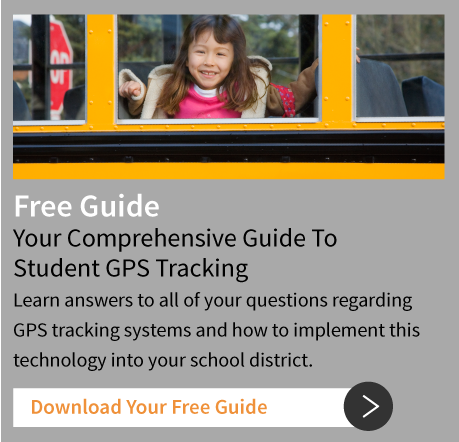 The issue is that many telematics systems collect so much data that districts then struggle to actually utilize the information they're gathering. As with point 1, prioritize your needs, and stay focused on the most important issues. Don't let the telematics overwhelm you. 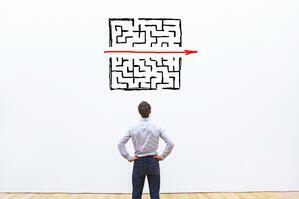 BusBoss is always looking for ways to make our products more compatible and easier to use. What features do you want in technology solutions?